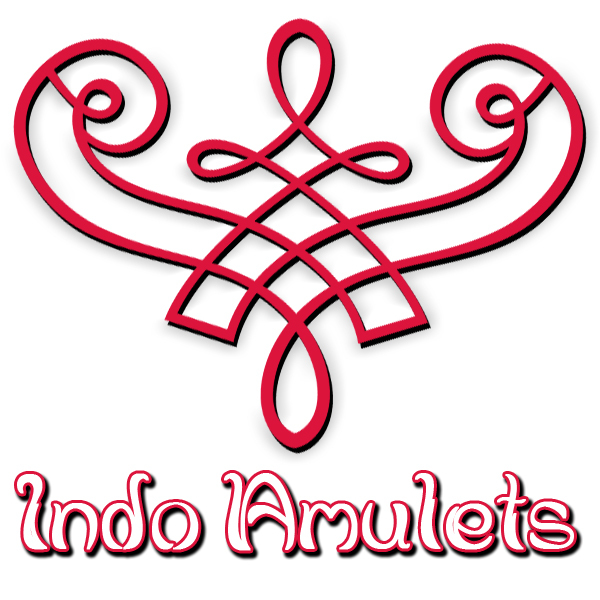 If you have a specific request for any kind of Indonesian amulet, talisman, keris, gemstone, artifact, book, magazine, or traditional medicine, then, please, do not hesitate to contact us. If you would like to visit a specific sacred site or monument, then we can arrange a personal tour package to the destination of your choice. 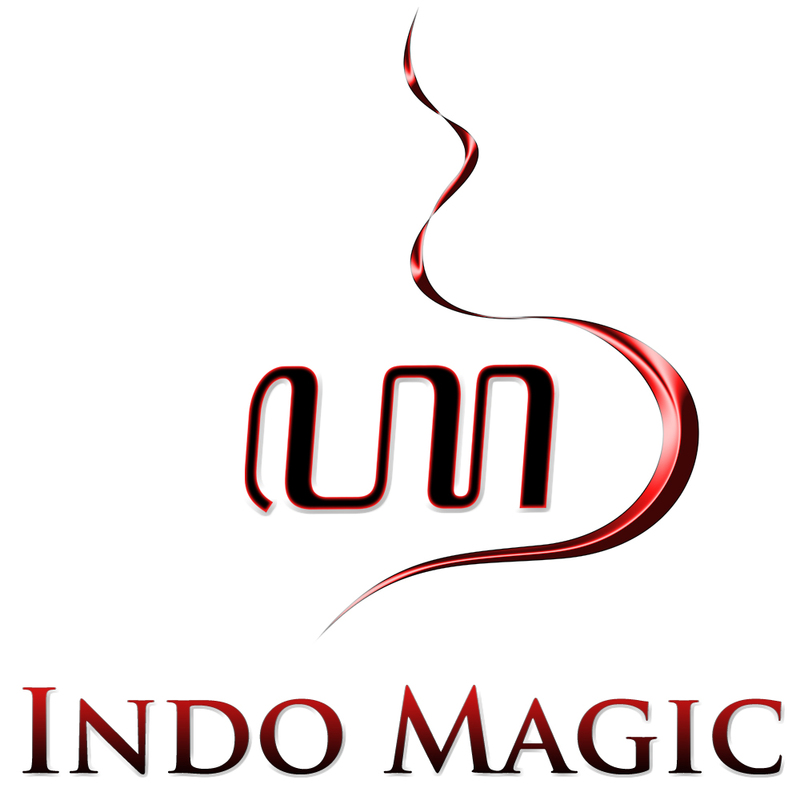 We offer guided meditation and prayer session as well as various spiritual rituals and ascetic practices, including pilgrimages to holy shrines, temples, mosques, graveyards, mountains, lakes and other sacred sites in Indonesia. Contact us for more information. We also accept personal requests. This means, that if you are looking for help with a particular kind of issue, we may be able to lend a hand. If you are experiencing bad luck, or maybe even suffering from black magic, then you may wish to consult a dukun for help. Depending on the seriousness of the matter, it is also possible to make an appointment for a consultation via email, phone, Skype and FaceTime. Please contact us for more information.